Y B Components are based in West Yorkshire and stock thousands of parts available for immediate dispatch. These include gearboxes & geared motors, couplings & clutches, bearings & bushes, belts & chains, and much more. This Castleford bearings supplier was established in 1993 under the old name of Yorkshire Bearings to support local customers but changed its name in 2005 to reflect the expanded and more technical range of products, now selling both nationally and internationally. 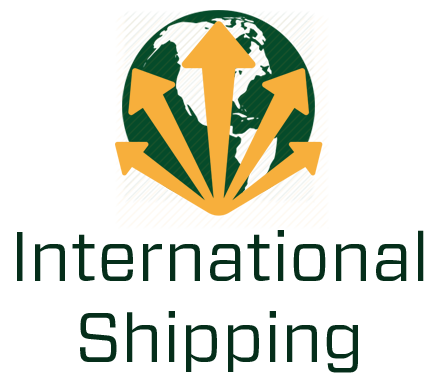 Success globally selling to Shipping, Mining, Energy, Printing and Paper Mills are to name but a few.